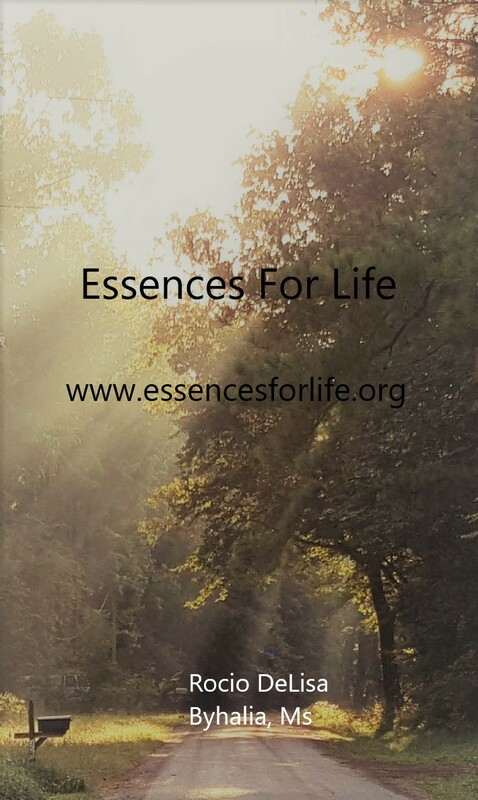 Complementary Medicine and the power of our being to help and help others. 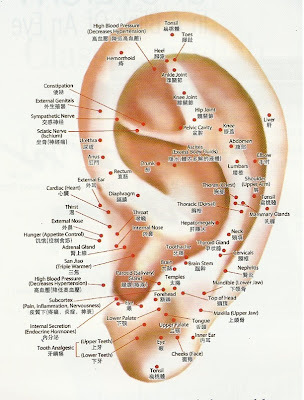 Auriculotherapy is a technique of using points on the skin of the auricle (external ear) to diagnose and treat pain and medical conditions of the body. 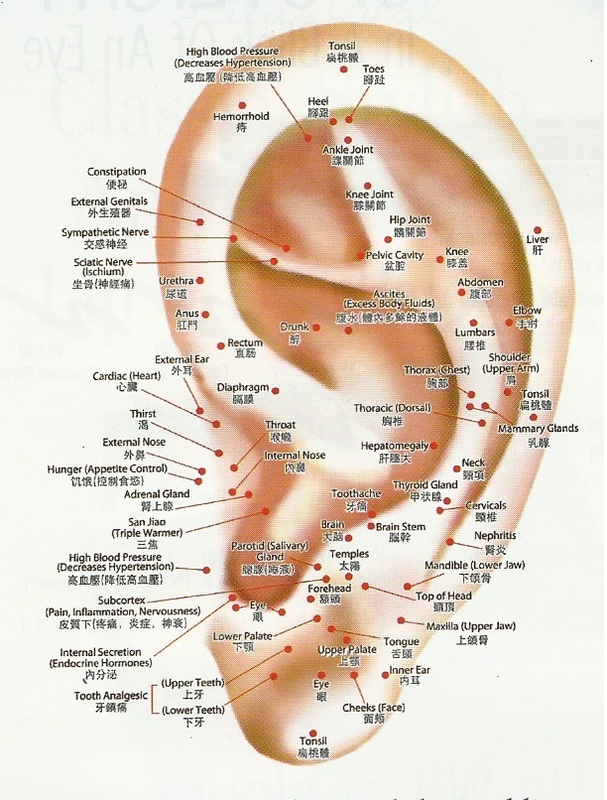 Also referred to as Auricular Medicine, practitioners all over the world use this therapy to treat pain, addictions and internal disorders,emotional issues, and a host of other problems. with excellent results. Whether used in conjunction with another treatment or by itself, auriculotherapy is often effective when other treatments have failed. Best of all, it is safe, non-invasive and has no known side effects. 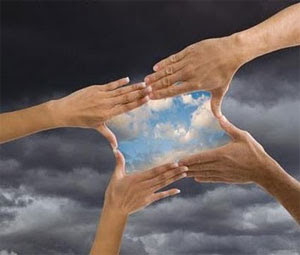 Therefore do not worry about tomorrow, for tomorrow will worry about itself. Each day has enough trouble of its own. Matthew. Circle of Light Natural Healing. Picture Window theme. Powered by Blogger.